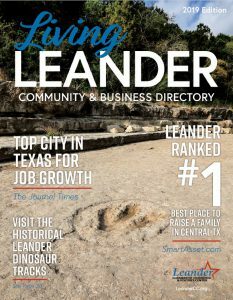 The Leander Chamber, where businesses connect to grow! Leander is the #3 Best Place in the Nation to Raise a Family! 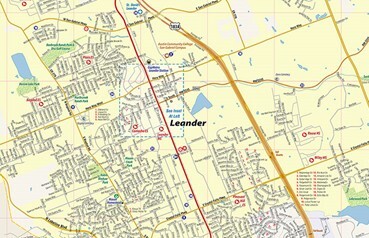 Welcome to Leander, the fastest growing city in the Nation!